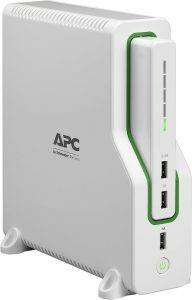 Staples has an APC Back-UPS Connect 50 Network Battery Backup with Mobile Power Pack Sale for $43.95, Free Shipping. Next lowest price is $95 at amazon. Rated 4.1 out of 5 stars. Get prepared for bad weather season. When li-ion battery pack is removed, unit functions as a pass-through power source to connected devices. 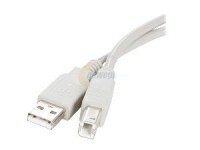 Battery Backup functionality is restored when battery pack is re-inserted back into the unit and recharges.